We all love a well-rounded entertainer! One who manages to dazzle us on the stage and beyond. 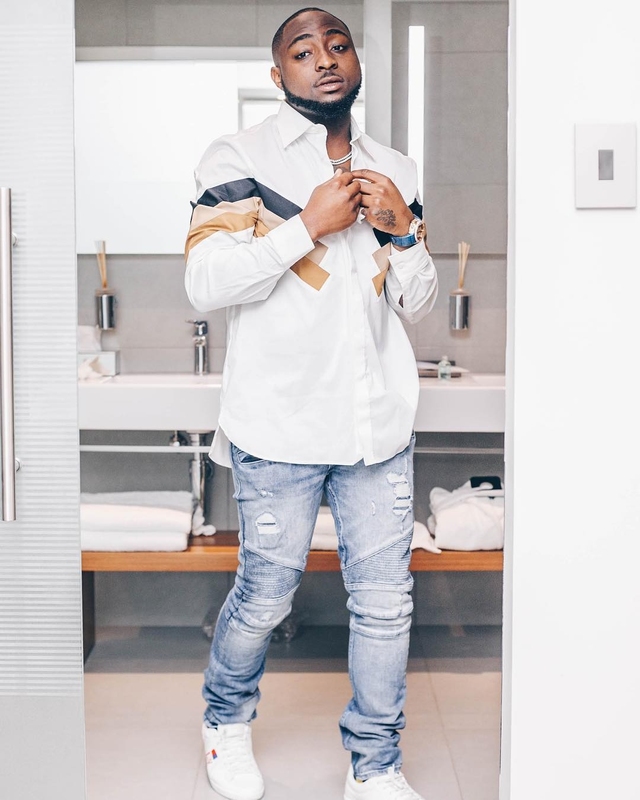 One of the few Nigerian entertainers who does this is David Adeleke, internationally known by his stage moniker Davido. 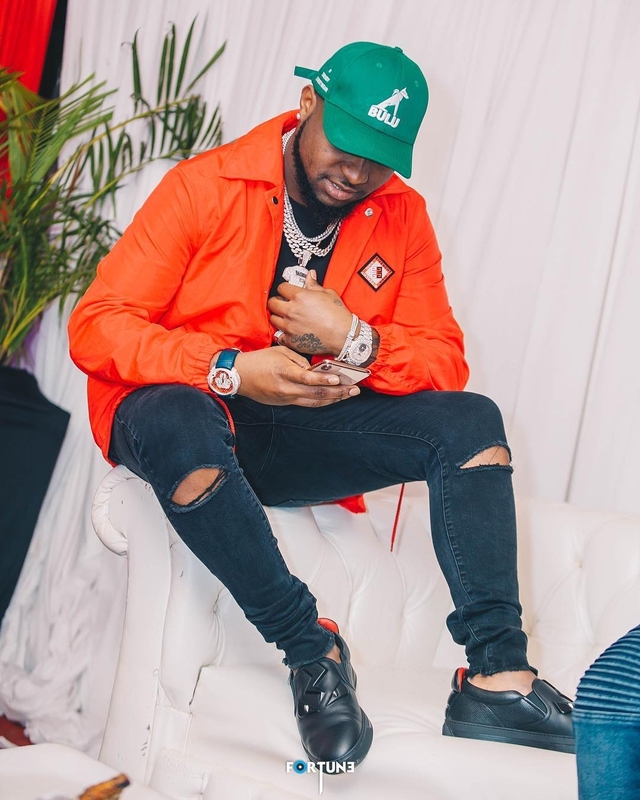 The megastar who recently sold out the 20,000 capacity O2 Arena in London is well known for his consistency in releasing groundbreaking party jams that go straight to the top of the charts and our hearts. 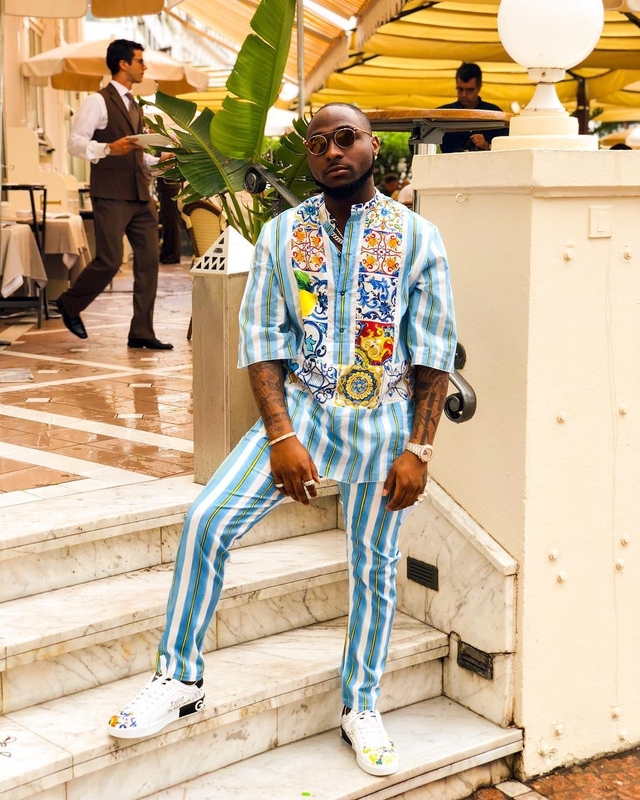 The BET Awards winner has also successfully tested the fashion waters with his release of a capsule collection in collaboration with top Nigerian androgynous men’s fashion brand Orange Culture during the later months of 2017. 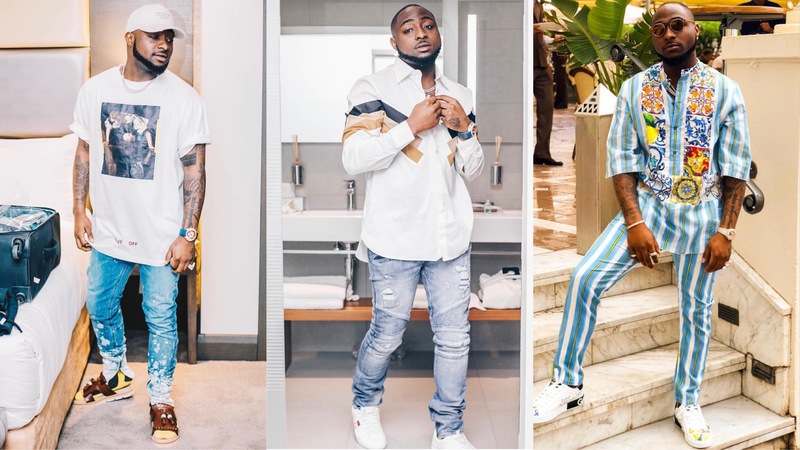 The collection was also considered an audience favourite at the Lagos Fashion And Design Week 2017. 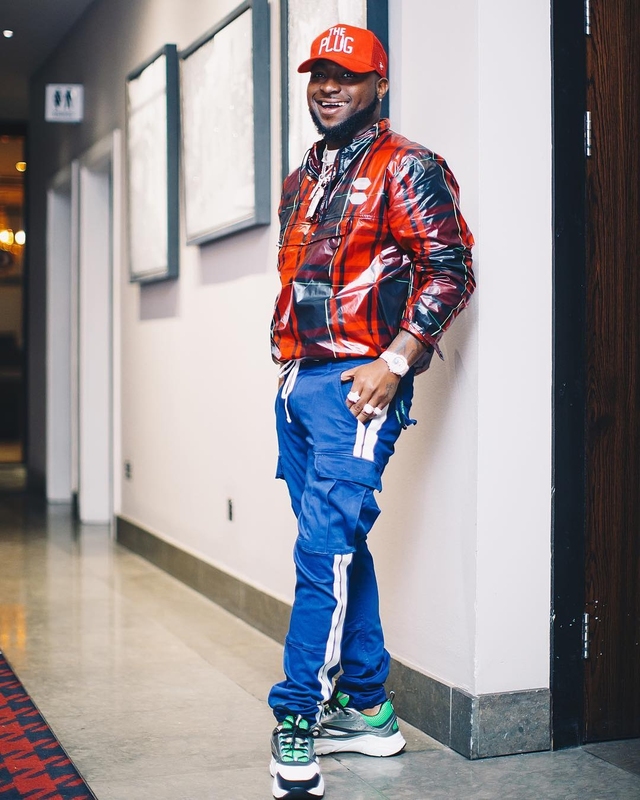 This move may have been surprising to many but not his core fans like me who have long noticed the father of two’s distinct flair for fashion and his suave personal style. 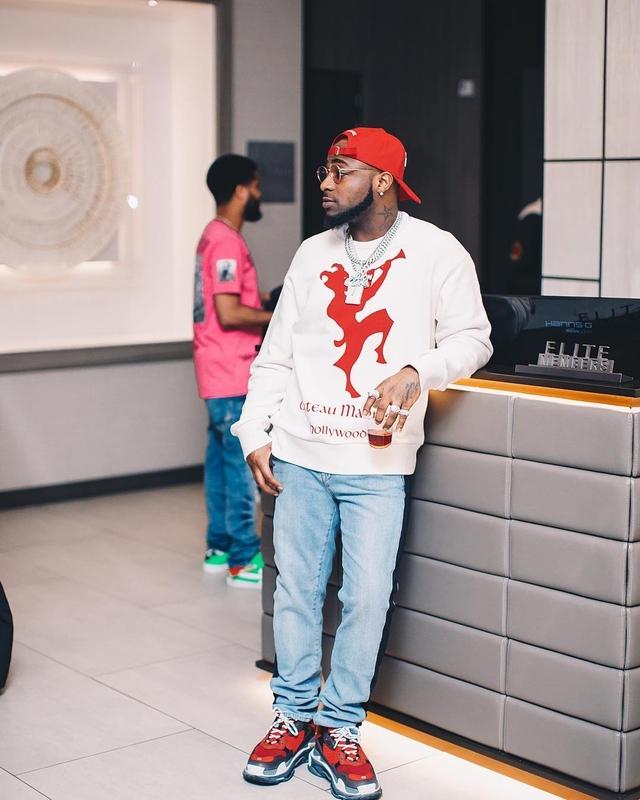 Davido’s style features a great deal of urban and street-inspired pieces such as denim, hoodies, glasses and a few rips here and there. 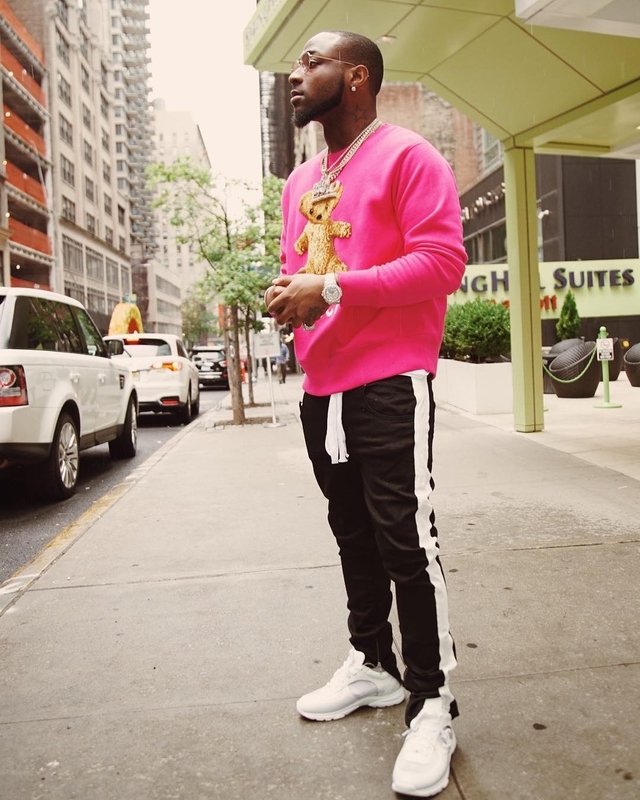 We daresay Davido is also building his brand as a global style influencer and icon. 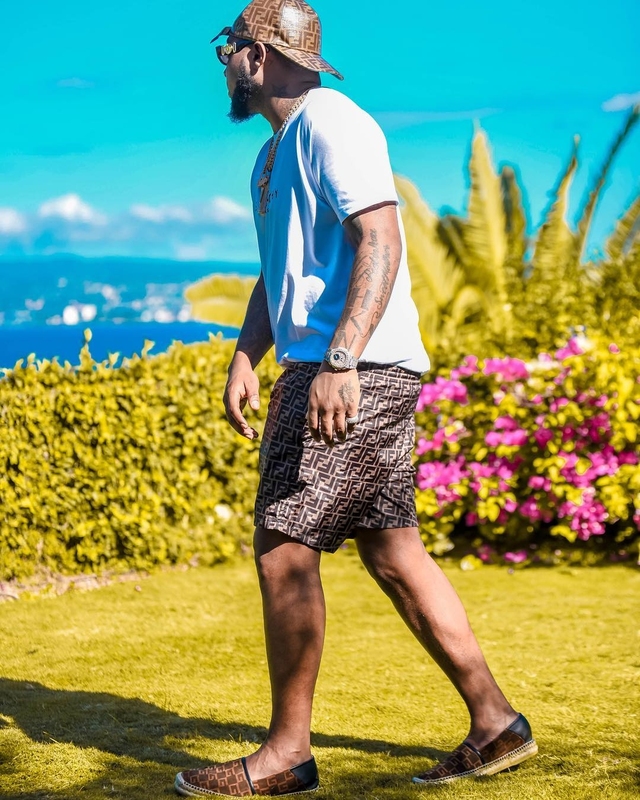 Monica Brown Doesn’t Do Fashion, She Is Fashion!